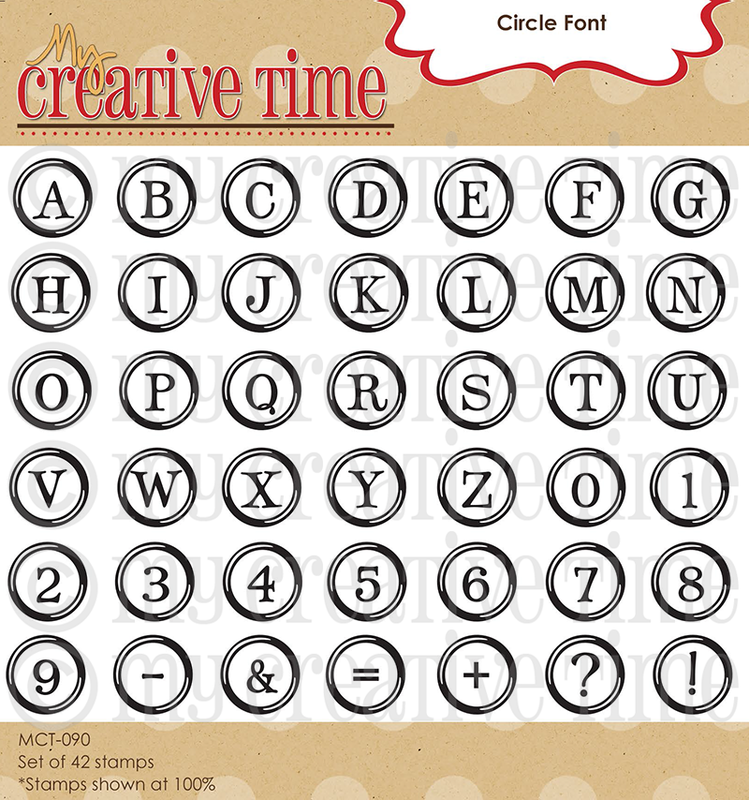 My Creative Time: MCT November Release 2 Day Blog Hop! GOOD MORNING & WELCOME to our release day! I am SO EXCITED to finally show you ALL EVERYTHING!!! Grab your coffee because you are in for a SERIOUS treat today! I now introduce to you.....my November stamp release! Here is my ONE tag I made using ALL 3 of these sets! Your next stop in this hop is the OH SO TALENTED Miss Amy! absolutely LOVE this card! it's really hard to make boy things...but you did an awesome job! love the colors!! love it! thanks for sharing! 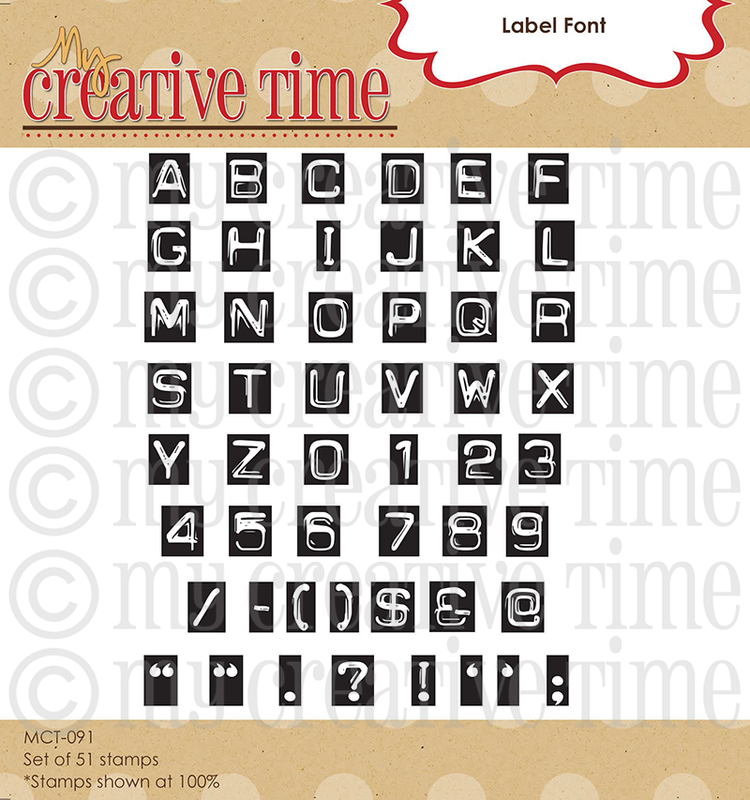 All stamps & dies are available HERE for purchase! Please be patient w/my Mother & I ;) we will do our BEST to get your orders out as quickly as we can! This new release is being offered at a sale price! Sale will end on Wednesday, Nov 21st @ midnite PST! THANK YOU for stopping by & I TRULY hope you LOVE this release just as much as I do! LOVE this release Miss Emma!!!! I just ordered mine! Terrific release Emma, I can't wait to play with it! What an awesome release! Love the vintage label dies and stamp set! Your design team did an awesome job! Love it! amazing release! I just placed my order! can't wait to get it! and I won the paper packs! it's funny because I had put them in my cart already! LOL now on to the blog hop! can't wait! Great release. 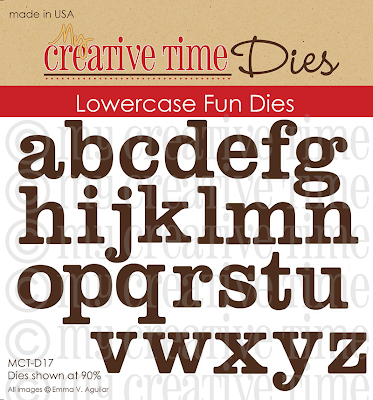 Your dies and stamps are great!!! 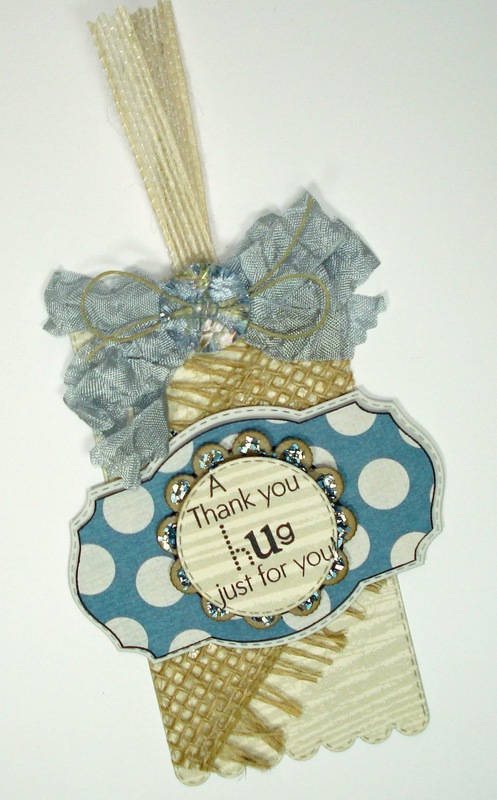 Another great release, thanks for giving us more super fun stamps and dies!! Oh my goodness what an array of great projects Emma and Love your new release you've sure come up with some great ideas. My order was in at 8:01. Told my mom my Christmas gift is taken care of!!! I have had great will power since May but this release did me in. Amazing release Emma! Thank you! I shopped and can't wait to play with my goodies! Great hop with tons of ideas! Miss Emma ~ Again I am in AWE of your creations!! I ADORE what you did with your snowman card!!! TOTALLY CUTE!!!! Alright that plane card ~ FLIPPIN FABBULOUS!! Okay the read bookmark ~ Totally making that for my son~ I LOVE the idea of the negative!!! Oh WOW ~ your tags are so BEAUTIFUL, GORGEOUS and ELEGANT looking!! WOW, WOW, WOW!!! This seriously has to be my FAVORITE release of yours EVER!!! You just ROCK sweet lady!!! Wonderful new release again Emma!!! 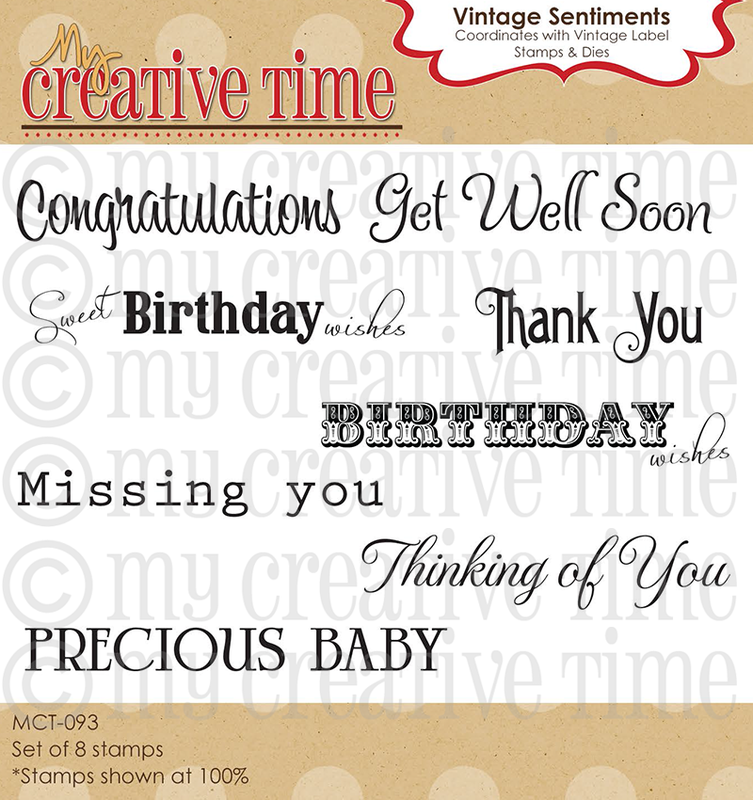 LOVE them all - especially all the new fonts and letters, and dies, and stamps...well, I guess I just love everything!!! Just speechless about this release. I can't believe I ordered the whole thing! 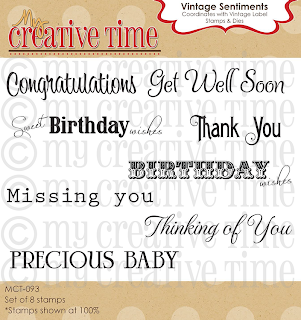 Emma, I just can't get enough of the lower case dies, label background stamps, and label font stamps!!! They really are "go-to" staples! Thank you! Love the fonts. I think the label font is my fav. Great release can't wait to start my hopping. The DT always does such a great job. I know I won't be disappointed. Great Release as usual! Love the vintage set so jumped on the wagon and purchased! yea! Thanks for all you do! So excited for this release and now it is here! Woo-hoo! Awesome job, Emma! I love them Emma! The vintage set of dies are really what catch my eye! Thank You for always coming up with awesomeness! Love the cards and tags!! This release is amazing, you always out do yourself!! Can't wait to see what the design team has done! Oh Emma, This release is so fabulous!! You did another WONDERFUL job designing these stamps and dies! I have been so inspired by the peeks this week, and I can't wait to see more during the hop! Awesome release Emma!! I have soooo enjoyed EVERYONE'S projects all week and I am SO looking forward to getting mine to start playing with!! This release is the best! Off to check out more amazing projects!! What a wonderful release and probably my favorite so far! Of course I think I say that about each release. lol I have already placed my order for the whole release and can't wait to play with it! What an INCREDIBLE new release! All of the projects have been fantastic, everyone seems EXTRA-inspired. Congratulations on two AMAZINGLY creative years! I look forward to your next...however many...years to come! Thank you for being such an inspiring, creative, and GENEROUS person! great new release. congrats to all the winners. enjoy your goodies. Great Cards! I'm so excited for this release too Emma! I had to place my order right away so that i didn't fall in the sold out/back order category! WOW!!! You are amazing Emma and this new release is fantastic! I'm ordering now!! Emma super cute all projects. This November release is amazing. Cute fonts and the vintage is amazing. Thanks for share all these fabulous projects. Happy day! Awesome release!! 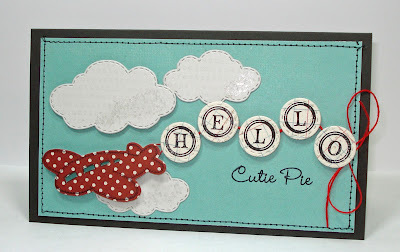 Love the vintage stamps and dies!!! You did an amaxing job w/ them all!! I couldn't help myself... had to place my order!! :) I CAN NOT WAIT to get my stamps and dies.... these are amazing EMMA!! Wow Emma!! All your projects are adorable! And this release is FANTASTIC!! LOVE it!! Wow, this release is amazing. I cannot wait to get mine!! Love all your projects! Your release is so cute! You are super creative my friend:) Congrats on your 2nd anniversary, may you have many more happy ones! HI Great release love the fonts. 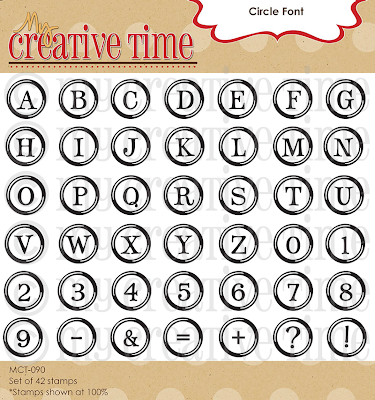 Enjoy any cricurt ideas you will be sharing! What a GREAT release! I just LOVE all the projects this week! So, my list this afternoon confirms: yes, Emma and her DT have DAZZLED us once again; yes - ordered the full release; yes - hopped and commented on all todya's blots; yes - major case of inspiration overload (loving that affliction! ); yes, you have the most top-notch DT and products EVER! Can't wait for tomorrow's hop. Did I mention: Yes, you are AWESOME?! Well...you are!! Emma, you have been BUSY! Your projects today are all just precious! 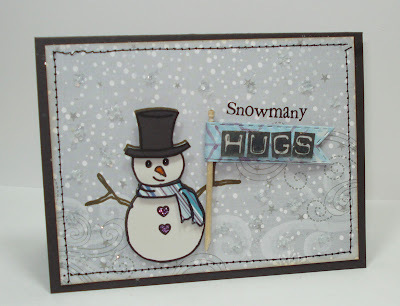 My favorite is your snowman card - he just makes me smile! So many wonderful projects (and I am in love with the snowman card!). Beautiful tag, Emma. I love all of the layers and different fabrics, it's just gorgeous. 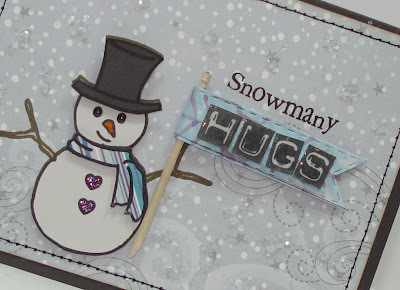 And the snowman is adorbs! Your projects and releases are fabulous always Emma, you are so talented!!!! Off to see what everyone else on your DT has created, TFS all these beautiful ideas. Wow, I love all your projects and your stamp and dies release are OMG awesome, thanks for sharing!!! Love this card and the tags. Thanks for sharing with us. 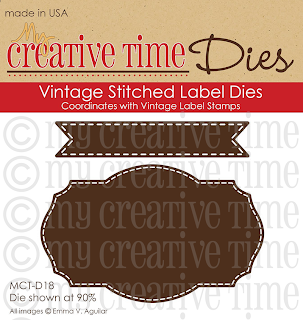 I really like the vintage stitched label dies and matching stamps! Your tags are beautiful! Aboslutely LOVE this release! 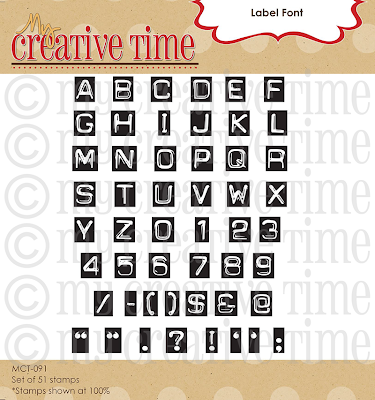 Cannot wait to receive my Label Font Stamp Set! Oh, the possiblities! You've done it again!!! :) I LOVE your new release!!!!!! Great release and fabulous projects! 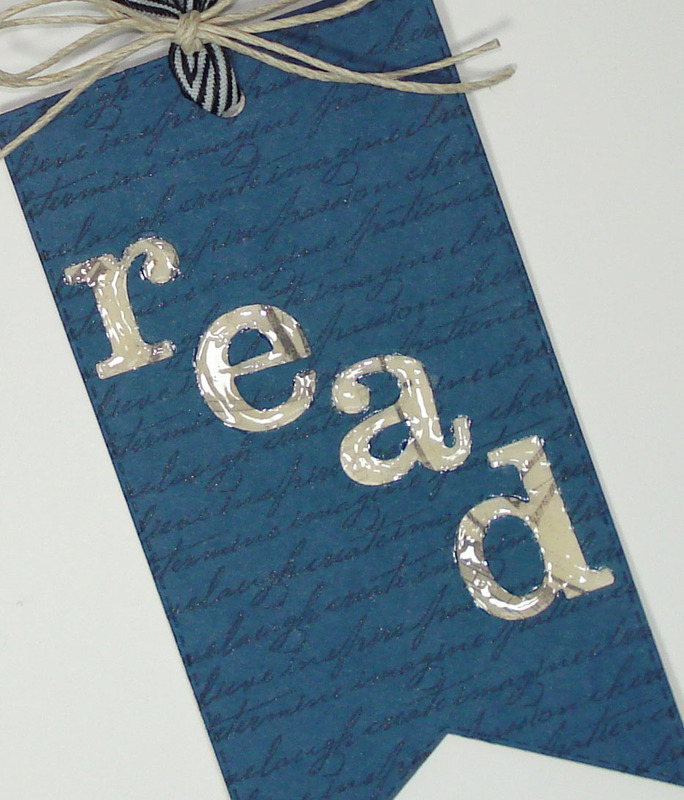 adorable projects love them!! and the release looks amazing! I know I have already posted today, but I keep coming back to look at your projects and everyone else's. 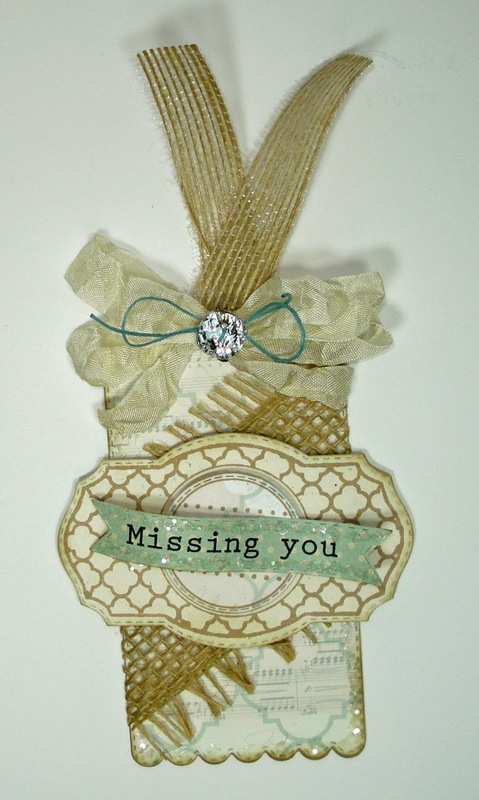 I really love your Missing You tag! It is so beautiful. Beautiful job on your projects and on the release! I love all of the stamps and dies and can't wait for my happy mail :D The Design Team is awesome as usual...they are so super! Love the release and the projects are all amazing as always!!! Love it, love it all! Fantastic release, and everyone's projects ROCK! 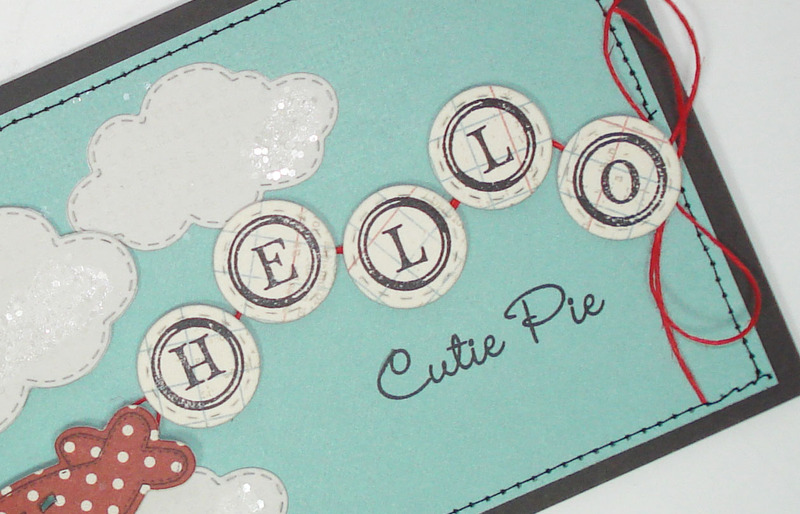 Thank you, Emma for your hard work and creative stamps and dies that I and all your customers love and return for with each release! Congratulations on 2 fabulous years and look forward to creating with your products for many many more! Happy 2nd Anniversary! And congratulations on this fabulous release. Super excited to get my new sets. Miss Emma your cards were GORGEOUS as always and enjoyed seeing everyones projects. I am going to try to get comments to everyone hopefully this weekend! :) Thanks for sharing and Congrats on your 2nd anniversary. You are an awesome person and your products are awesome as well!! Great release Emma...love all your projects! Happy 2nd Anniversary! Great new release and once again Ive got to figure out what I can do to get the whole release. 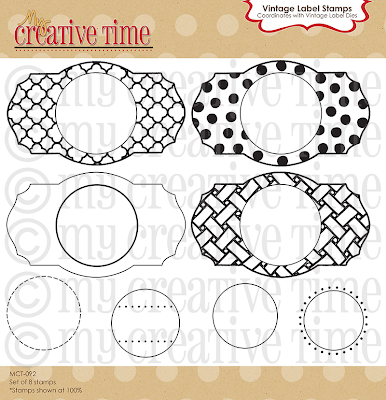 You give so many ideas on how to use them they are all a must have. Thanks for all your thought and hard work that goes into your products. What an awesome release! Looks like it's going to be too much fun!! Love the release, lots to add to my christmas list! I am just loving this new release. Cannot wait to get my set and start creating. Just gorgeous! 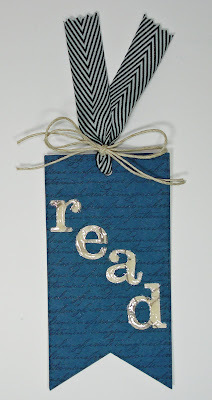 I just finished blog hop Day 1 . . . and I cannot wait to see the 2nd day! Awesome release!! I can't say it's my favorite because they all are my favorite! You are amazing, Emma!! 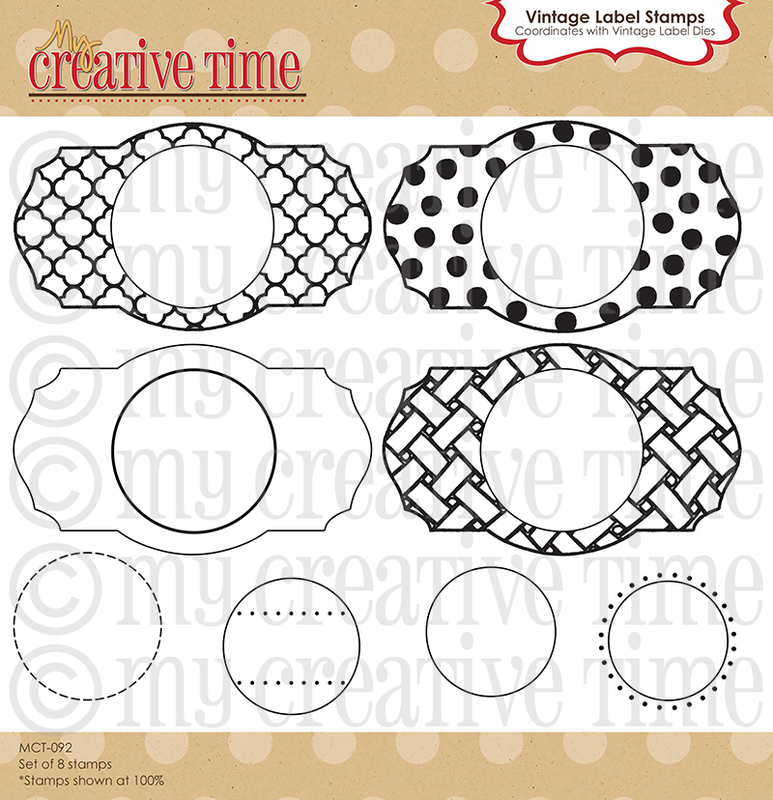 I Love Love Love the Vintage Bundle and can't wait to get my hands on these! I always love how all of your releases coordinate so well with past stamp releases. Fun, Fun! love all the new font dies and stamps. Great hop and your new release is awesome.